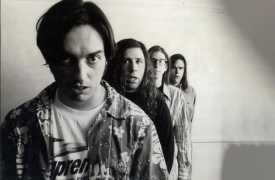 Avant blues rock group from Los Angeles from 1987 to 2000. 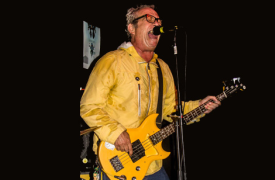 Mike Watt is an American bassist, vocalist and songwriter. He is best known for co-founding and playing bass guitar for the rock bands Minutemen, Dos, and Firehose. 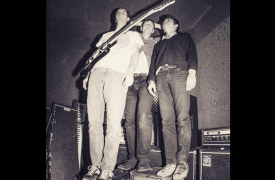 He is also the frontman for the supergroup Big Walnuts Yonder, a member of the art rock group Banyan and involved with several other musical projects. From 2003 until 2013, he was the bass guitarist for The Stooges.